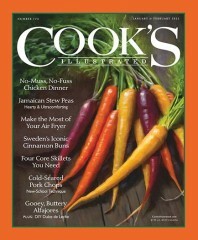 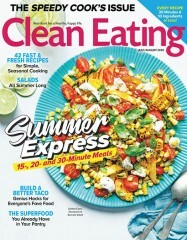 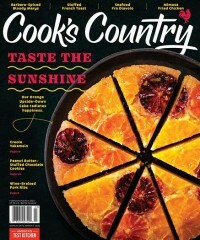 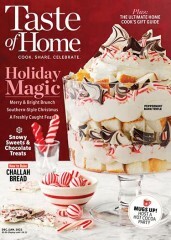 From snacks to full course meals, Vegetarian Times offers healthier new recipes for classic food dishes. 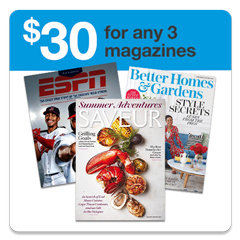 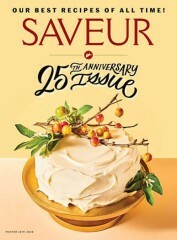 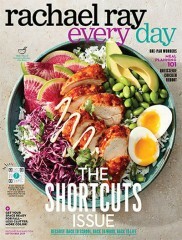 In every issue, you'll find seasonal menus, health news, advisories, reports, and research findings, as well as guidance on diet, exercise, and nutrition. 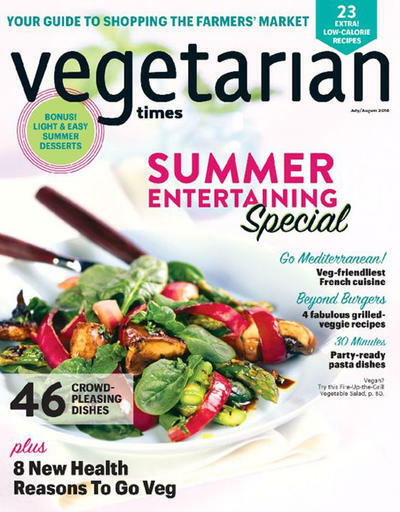 There are currently no customer reviews for Vegetarian Times Magazine. Who publishes Vegetarian Times Magazine? 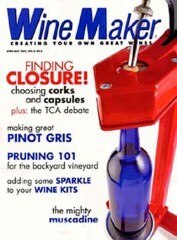 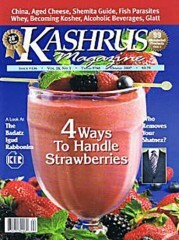 Vegetarian Times Magazine is published by Active Interest Media. 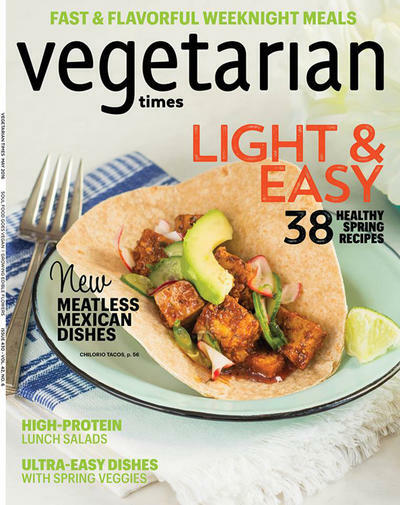 How often is Vegetarian Times Magazine mailed? 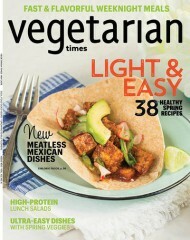 Vegetarian Times Magazine is printed and mailed Monthly. 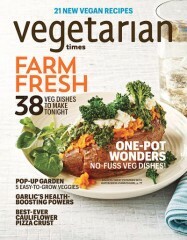 If I order Vegetarian Times Magazine today, when will my first issue arrive? 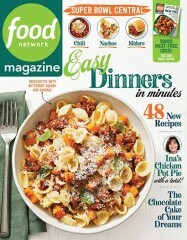 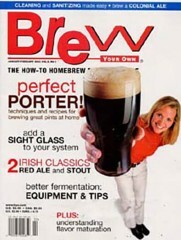 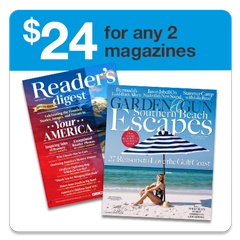 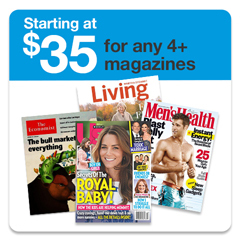 What is the Universal Magazine Code for Vegetarian Times Magazine ?